One of the biggest challenges for startup owners isn’t getting the enterprise off the ground—it’s building sustainable growth that sets the company up for future success. The entrepreneurial boom is occurring across the world, and there are more startups than ever competing for limited consumer markets. Add in the volatility of the economy and unpredictable speedbumps in the startup’s growth and keeping the ship afloat becomes a challenging proposition indeed. Consider these three practices to support a more sustainable business model in your startup. The first step in building sustainable growth is to get in the habit of leveraging your existing revenue in lieu of outside funding. This is a surprisingly tough habit to break, as many startup owners have gotten used to leveraging their seed funding and early stage investment funding to perform market research, develop prototype products, and solicit initial feedback. This is doubly-true for tech startups; due to high valuations of tech companies and the low overhead of their operations, it can seem like a startup’s financing has a nearly limitless runway. Unfortunately, this isn’t the case. Problems appear on all sides. Customers don’t like the product; web developers quit; a tornado knocks down the data center; and so on. In short, companies can’t rely on their outside funding forever. Instead, companies should leverage their outside funding only in the early stages of the startup’s development—hiring employees, building infrastructure, and covering fixed expenses. But the second predictable revenue starts coming in, entrepreneurs should use that revenue to fund initiatives—even if extra investment cash is available. Not only does this slow the company’s burn rate (buying time to receive and implement market feedback), it’s also just good fiscal discipline. As they say, don’t spend money you don’t have. This one is crucial. Many entrepreneurs first struggle with the idea of outsourcing, opting to keep one hand on the wheel rather than trusting someone else to do the job. However, there will inevitably come a point when this micromanaging approach becomes untenable. Startup owners are busy enough managing their core business processes, and as the enterprise grows, these demands increase exponentially. At a certain point, it just makes more sense to let third-party professionals handle the details. It’s expensive and time-consuming to handle in-house. Employing a third-party accounting provider lets startups establish a quality actuarial system from the very beginning of their growth. 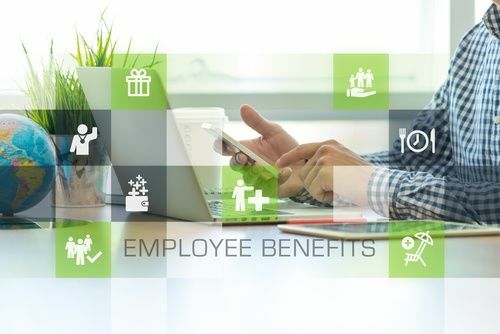 Aside from handling the books, payroll, administrative tasks, HR, and anything else your business might need, these providers can act as valuable partners in the startup’s journey. Outsourced accountants weigh in on financial decisions and provide a level of expertise that supports the startup’s goals for sustainable, predictable revenue. And as the global economy continues to expand and more companies leverage these services, the strategy behind a company’s financial planning will become a significant point of competitive advantage for fast-moving startups. Companies without these kinds of value-adding partnerships will be left to navigate the financial chaos on their own—and may suffer for it. 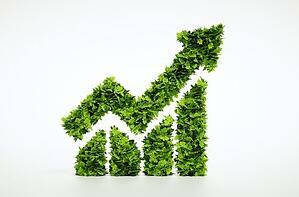 Naturally, sustainable growth relies on accurate financial projections. These are based on the startup’s current expenses, burn rate, incoming revenue, number of customers, and more. When taken together, this financial data provides a “roadmap” that details the company’s average forecasted revenue growth, which in turn offers insight into how tenable the company’s current business model is. This is another area where outsourced accountants come in handy. While these assessments can be made by an in-house team, they’ll need to be created by certified accountants with experience in startup expansion. Hiring these professionals in-house is costly (and largely unnecessary) for startups at these early development stages. But with the help of an outside accounting firm, startups gain access to this critical expertise and receive accurate financial projections that provide a true measure of the company’s valuation. 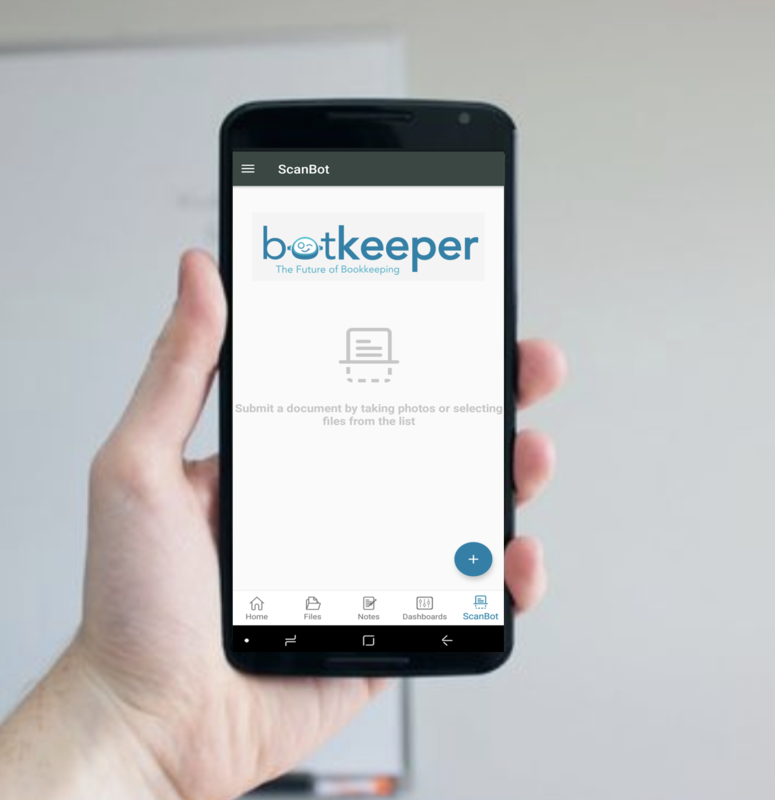 And if you’re interested in really getting a handle on your startup’s growth, we’d recommend checking out this free bookkeeping toolkit devised by our very own team of accounting experts. Within, you’ll find easy-to-use resources, spreadsheets, templates, and more to help you master your startup’s growth. Check it out!